There is an endless amount of specialized applications to compose music. 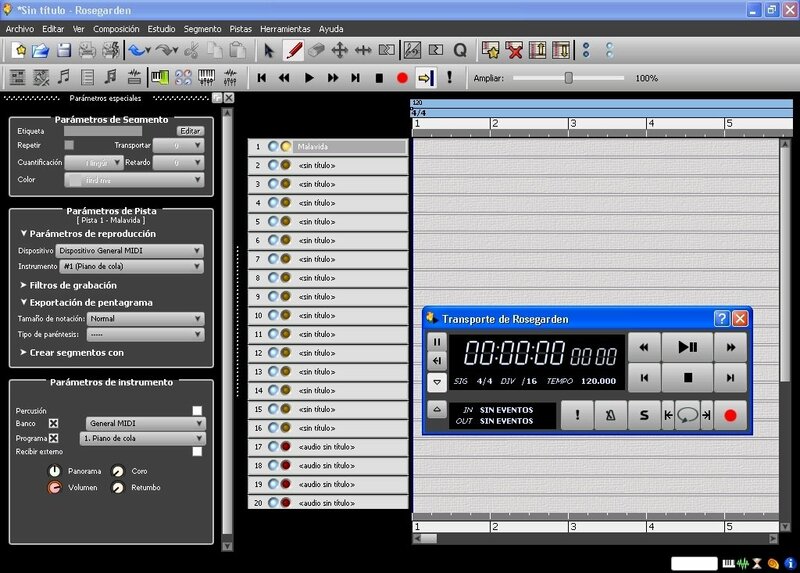 Here we have Rosegarden, a complete audio and MIDI sequencer that is ready to satisfy the needs of composers, musicians, students and even small domestic music studios. 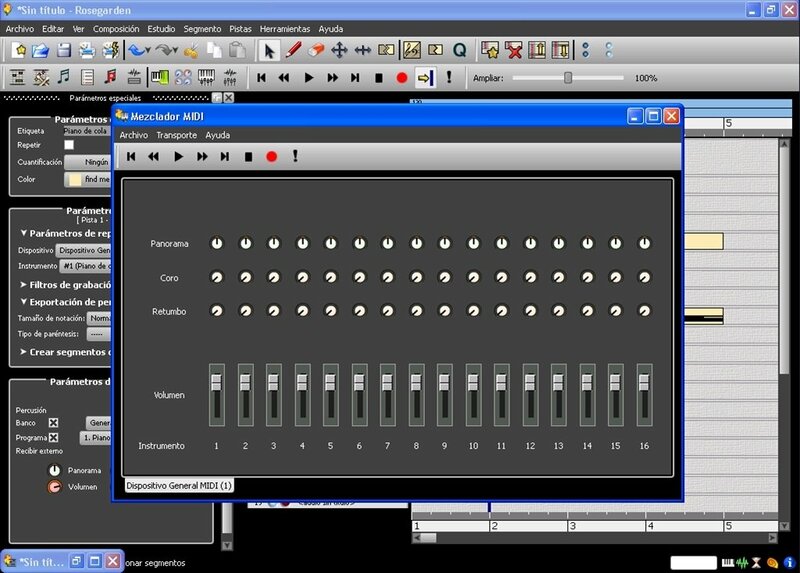 A sequencer and score editor. 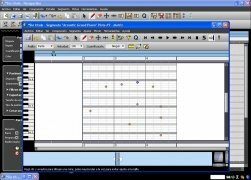 Enjoy the many different ways to edit patterns. It includes precise tools to quickly express your ideas. 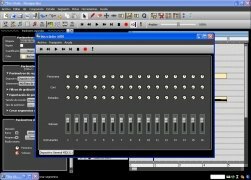 Complete MIDI support: manage the PC's ports, programs and controllers with ease. 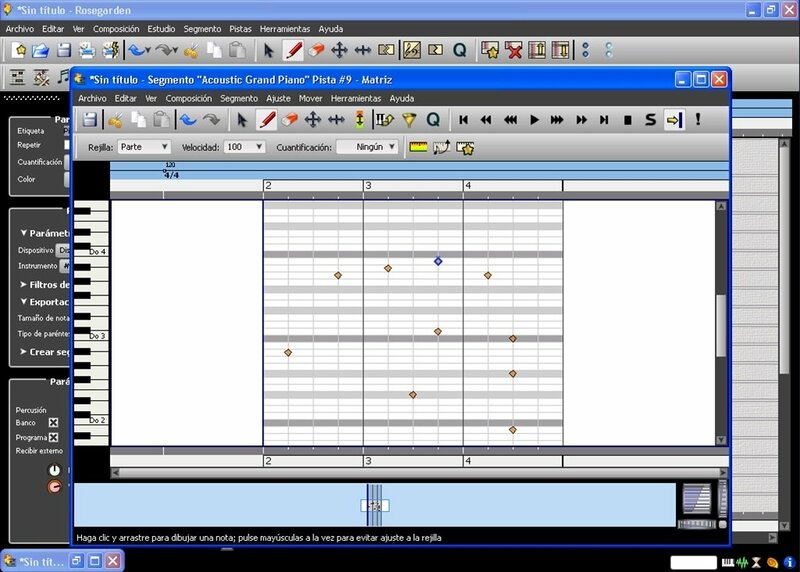 Advanced music notation tasks: create scores, edit them or print them out. 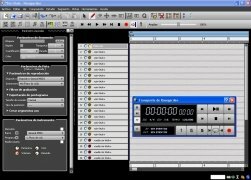 Record, mix and use all kinds of audio samples for your compositions. Use external synthesizers to play your MIDI tracks. Includes different functions that allow it to integrate with other programs. 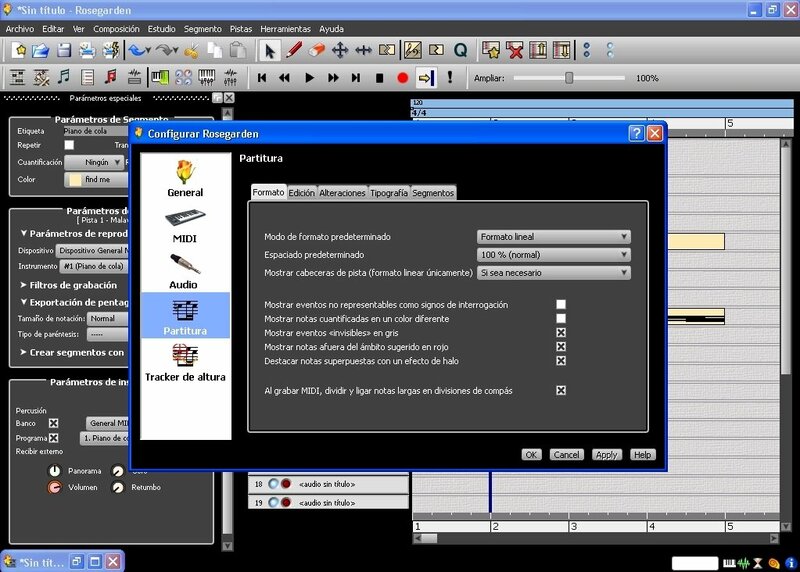 Rosegarden uses a window system to provide access to all of its tools. 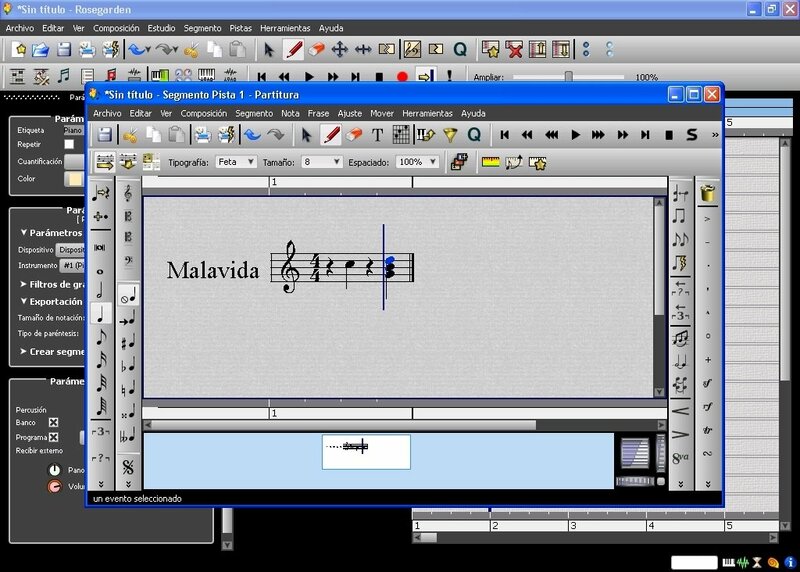 From the main area you'll be able to see the arrangements of the song, while the scores, matrix and MIDI note editors appear in separate windows, just as it happens with many other sequencers. 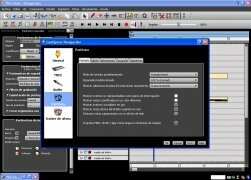 This distribution of the application's elements makes working with Rosegarden simple and flexible. Use the zoom functions to move around the interface with ease. If you've worked previously with sequencers, you won't have any problems. Download Rosegarden for free and obtain a great music sequencer for your creativity.